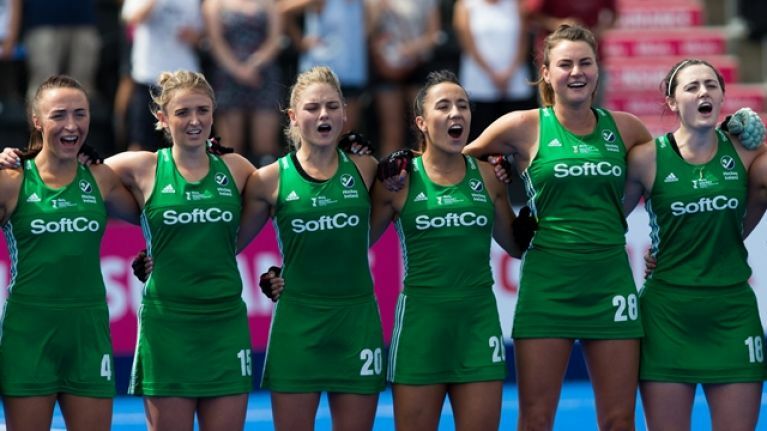 Ireland's women's hockey team went for gold in the World Cup final on Sunday afternoon in London. Unfortunately, they weren't able to take the final step and become hockey world champions after an incredible campaign. Graham Shaw's side came up against the Netherlands, who have won the tournament seven times, and had a tough afternoon in sweltering conditions in the English capital, losing 6-0. The Dutch opened the scoring after eight minutes of the first quarter. Lidewij Welten struck from the edge of the circle past Ayeisha McFerran in the Irish goal. The Netherlands settled into the game from that point and forced the Irish team back. They had to do a lot of defending. Ireland were resolute and worked extremely hard, but their illustrious opponents launched wave after wave of attack. Fantastic defending from Ireland. Initial shot blocked. Follow up goes wide. It was soon 2-0. 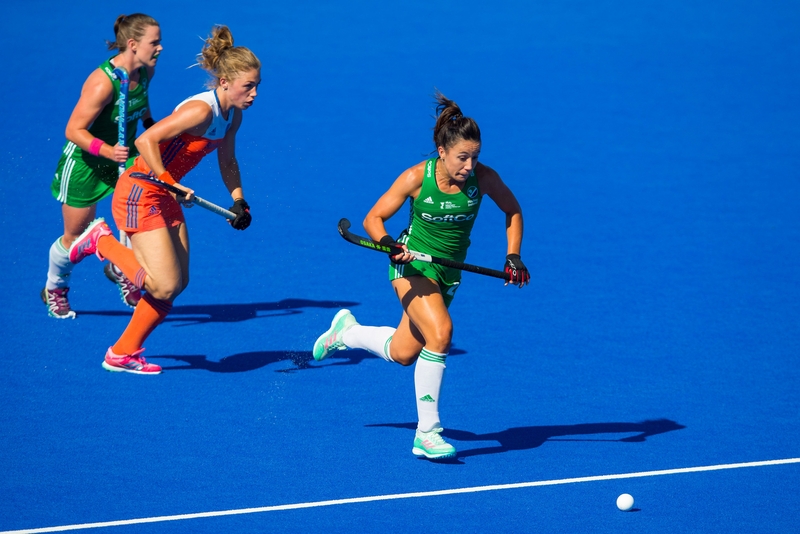 Kelly Jonker followed up a rebound from an Irish save to double the Netherlands' lead. Ireland were hanging on at times and McFerran was forced to make several saves. Zoe Wilson. Take a bow! Brilliant save by Roisin Upton, but the Dutch are absolutely relentless. The third Dutch goal came from a penalty corner, Kitty van Male knocked it home. Ireland went four down just before half-time. Halftime: Netherlands 4- 0 Ireland. Ireland have been competitive everywhere. The Dutch are just playing like the number one team in the world. The Dutch team are all full-time professionals and had odds of 7/1 on to win the final. The Irish team are amateurs were ranked 16th in the world before the tournament. They surpassed every expectation to reach the final. On Saturday, they recorded a sensational semi-final victory over Spain in a dramatic shoot-out. In the quarter-finals, Ireland beat India in a shoot-out. Sunday's final was always going to be a difficult encounter against such a talented team. The Netherlands are ranked first in the world and it showed on Sunday.  They're a classy team and continued where they left off after half-time, scoring twice in the third quarter. They're very, very, VERY good. But Ireland never gave in and tried to push for a goal of their own. Ireland had a golden chance there. Netherlands messed up their penalty corner and Ireland almost caught them out on the break. The Irish team weren't expected to get so far in the tournament. They go home with their heads held high and a silver medal. And will always be the first Irish team to reach a senior world final in a field sport. They are due to have a civic reception at Dublin City Hall on Dame Street on Monday evening.